Olive oil is a perishable product. Unlike wine, extra virgin olive oil does not get better with age. So how long does olive oil last? There is no definitive answer as to how long an olive oil will last. We recommend using the manufacturer's best-by date, which has taken all of the above factors into account. We believe that the best-by date is a more reliable indicator of olive oil freshness than the harvest date. The harvest date is just one piece of the puzzle. Furthermore, many olive oil manufacturers blend extra virgin olive oil from different cultivars, regions or even hemispheres to improve flavor and shelf life. Such blending may result in a shelf-life for the finished product that is different from what the shelf-life would be for the component oils. In addition, retailers and consumers should be aware that there are many external factors affecting shelf life, including package type, handling, and storage and merchandising conditions. Retailers and consumers should make sure to protect extra virgin olive oil from heat, light, and air. How do I know if my olive oil has gone bad? 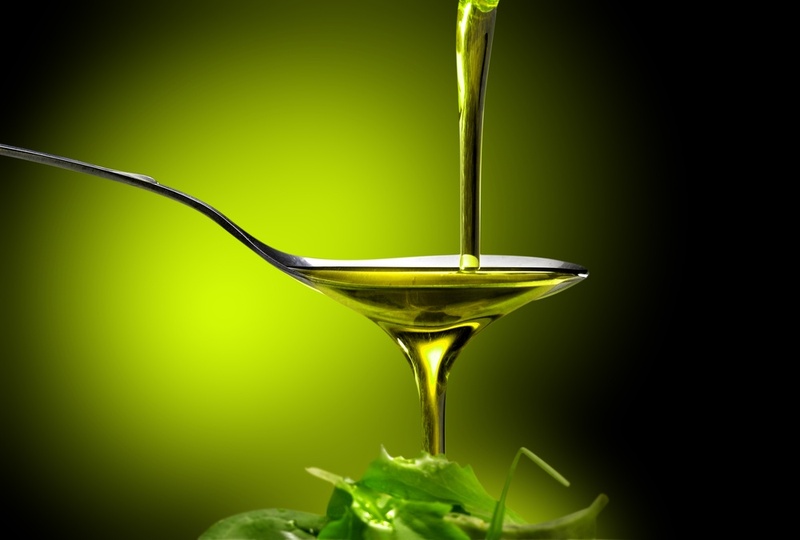 Olive oil will develop off flavors and odors when it is past its prime. Some people describe the smell as crayon-like or taste similar to rancid walnuts. Olive oil that has oxidized can be used for household purposes but should not be consumed. How long does olive oil last once opened? Once you have opened a bottle of olive oil, use it quickly -- within 3 months. It will last longer if you store it in a cool, dark cupboard with a tightly sealed cap. For tips on how to properly store olive oil, check out our Olive Oil Storage Tips post.